The Easy Grip Scraper is an ice scraper that’s different than other ice scrapers. It allows thick ice to be removed from a car windshield with ease and eliminates any wrist strain. This scraper has forearm supports with an ergonomic handle grip to remove wrist strain associated with the repeat scraping motion. 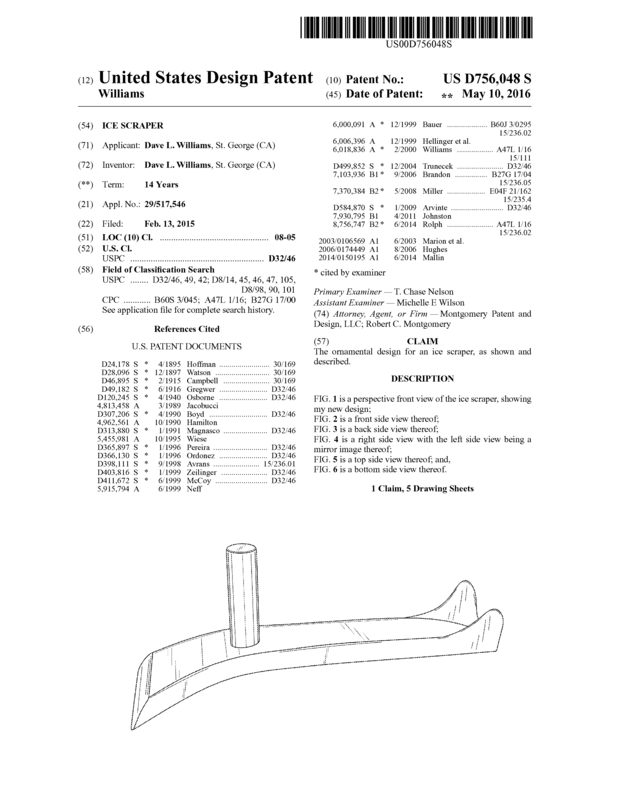 Page created at 2019-04-24 18:02:41, Patent Auction Time.